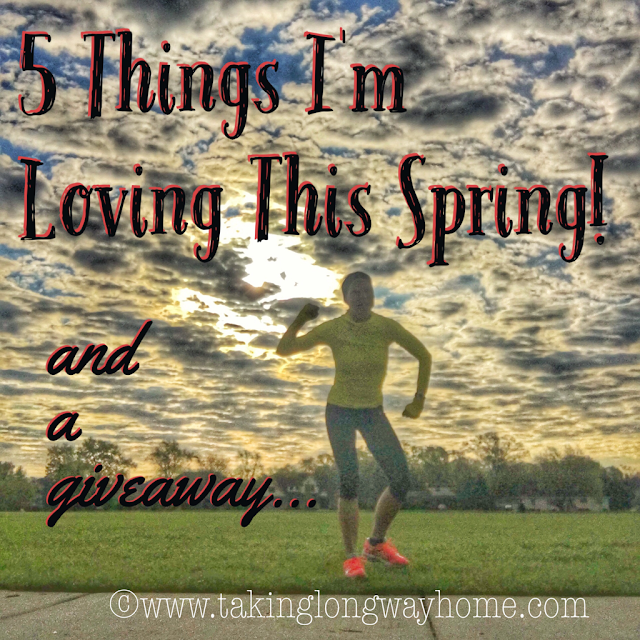 Taking the Long Way Home: 5 Things I'm Loving this Spring! Now that I'm coming down from my post-marathon high, it's time to get back to business. I'm not currently training for anything, and it's nice to just regroup and reflect on all that is good in the world. I'm thinking about all the things I'm loving this spring--as if spring isn't enough to love--and wanted to share some of that love with all of you! So what am I loving right now? I'm wearing those Physiclo tights in this picture as well. See below. 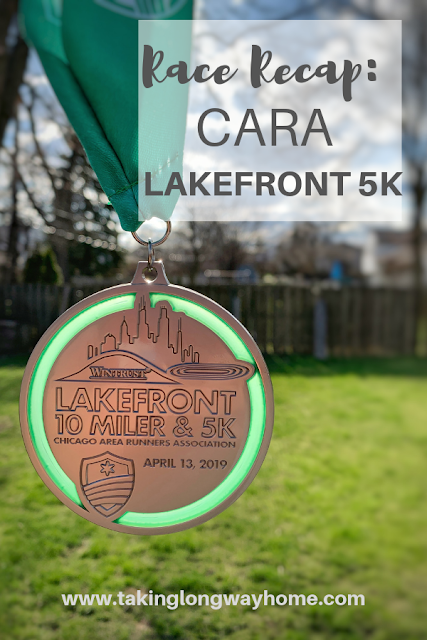 Let's face it, one of the best things about running a goal race is savoring the accomplishment and just running for fun. No goals, no paces to hit, just running because you can. I am so happy to be running pain-free right now. Maybe my training wasn't optimal for a marathon, but it sure has worked out well for post-marathon recovery. My legs feel fresh and I'm hitting paces I haven't seen for a while. 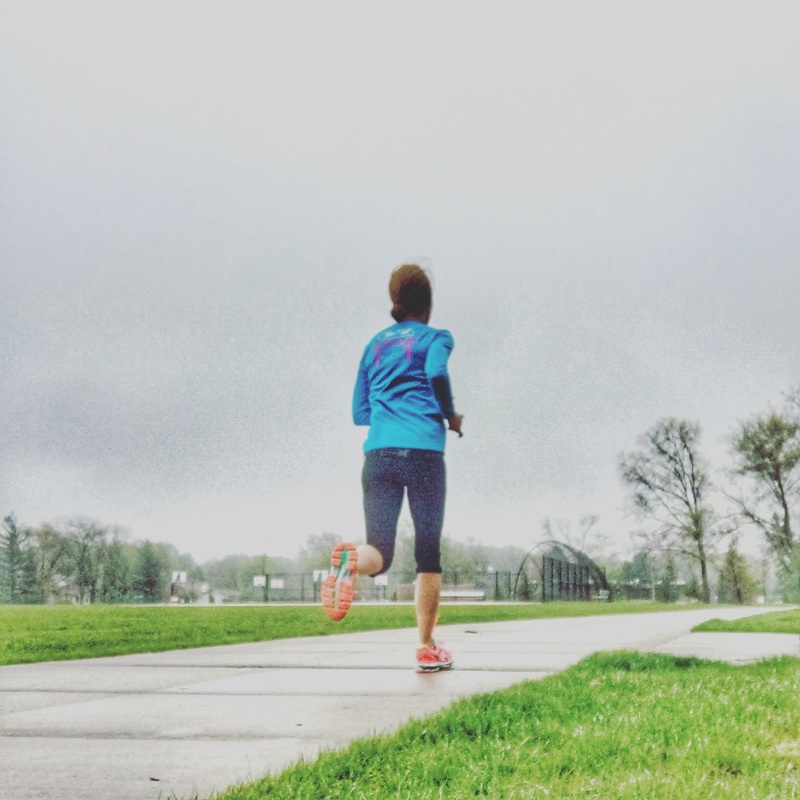 A runner's reward for training through those brutal winter months is getting to run in the spring. The brown landscape of winter has turned to green and the temperatures are slowly moderating. It is truly the best time of year to be on the road and I'm glad to be able to enjoy it! A few months ago, I was asked to review the Green Blender smoothie service. My sons and I just loved the smoothies but my old Osterizer did not. That old workhorse really moans and groans when I prepare smoothies for my sons. I don't even need to wake them up in the morning because the blender is so loud. I'm pretty sure my neighbors wake up too. I wanted an upgrade and the blog readers overwhelmingly suggested the Ninja. I told my husband I wanted one for Mother's Day, and guess what came this week? Anyone who doesn't want appliances for Mother's Day hasn't met the Ninja. I tested it out yesterday, and it barely made a sound while painlessly pulverizing my smoothie ingredients. Sweet! Can you see my feet smiling right now? With all my foot issues, cute shoes have pretty much been off my radar for a long time. Sure, Dansko has made fun looking "comfort shoes" but they aren't exactly cute. 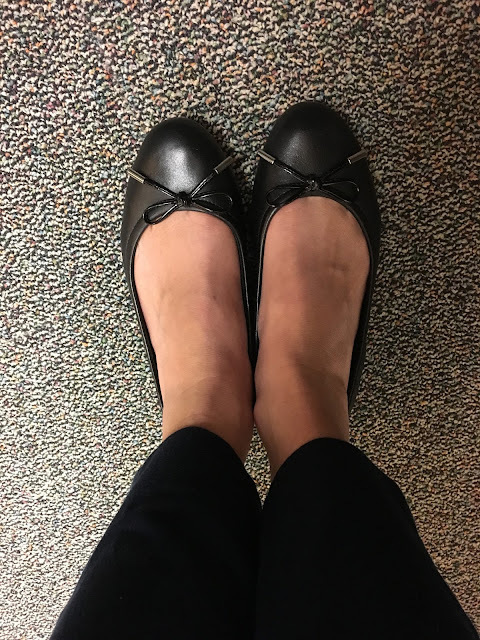 Last week, Angela at Happy Fit Mama mentioned how much she loved these Rockport Total Motion Hidden Wedge Ballet Flats. She had me at flats. Flats? But these are not just any old flats! There's an adiprene™ by Adidas insole and a slight heel lift. Could I wear these? Would my PF flare? I bit the bullet and splurged, and my feet are happy. I wore them to work this week and got a ton of compliments. I bought the ones with the tie but there are several different models--I may have to buy another pair. I'm really excited about the potential of wearing cute shoes again! Fashion model, I am not. But these are pretty sweet tights. A few weeks ago, Frank from Physiclo reached out to me and asked if I wanted to trial their revolutionary compression pants. I was intrigued. 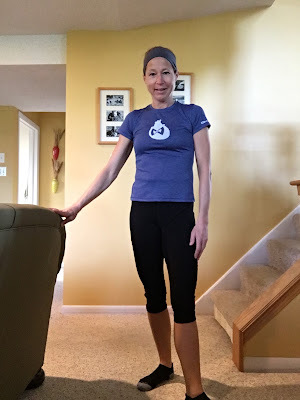 I received a pair of capris and tested them out on my runs this week. These are unlike any compression gear I've ever worn. The fabric is comfortable and stretchy. The pants are lined with compression bands targeted to specific muscle groups. 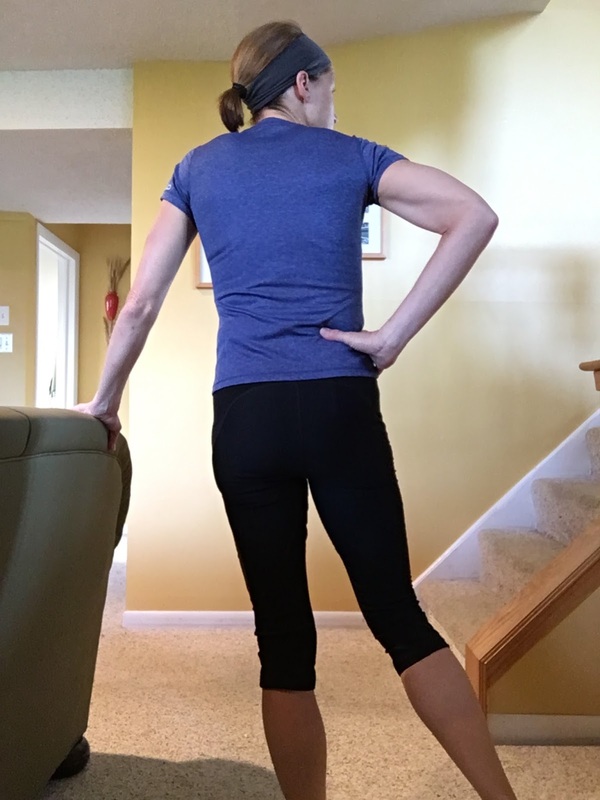 The company's own research claims that the pants increase muscle activity in the hamstrings and quadriceps by 23% and increase caloric burn by 14%. You know I'm a skeptic by nature but I did like these pants, and I had some super speedy runs this week, so who knows? All I know is that my legs felt amazing during and after both trial runs. The tights were easy to put on, compared to the wrestling match I've had with other compression tights. You just have to make sure all the panels are in place before you head out, which is a matter of adjusting the pants. Very simple. I'm looking forward to trying them out at CrossFit when I get back to the box next week. 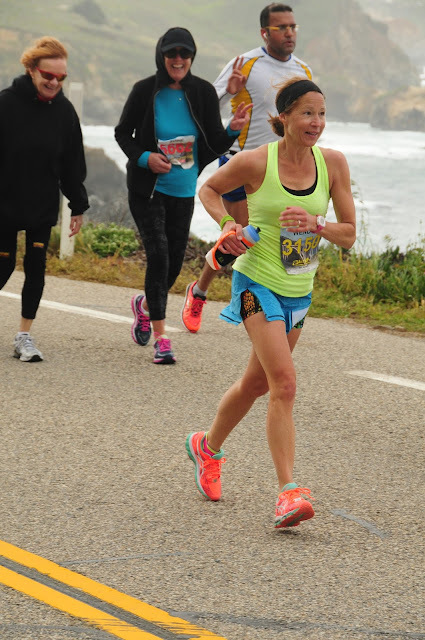 Big Sur Marathon. Fueled by Tailwind. Nothing else. My love for Tailwind Nutrition endurance fuel should be nothing new to long-time readers of the blog. 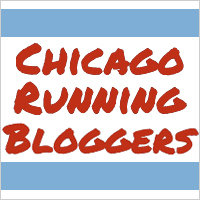 I started training with Tailwind a few years ago before my second Chicago Marathon. I have a lot of tummy troubles on my long distance runs and the last thing I want to do is become an internet meme because my GI tract decided to rebel in the middle of a race. Portapotty stops cramp my style. Who wants to stop in the middle of a race? I've had great results since I started fueling with Tailwind for all my long distance races. Prior to switching to Tailwind, I reached out to the company to find out more, and they could not have been more helpful. This year I was selected as a Tailwind Trailblazer and want to spread the love. My Big Sur Marathon partner in crime, Kristina, also fuels with Tailwind and is also a Trailblazer. My son also uses Tailwind to fuel for his rugby games. This is good stuff, and neither my son nor I have any desire to try something else. My husband calls Tailwind our "go go juice". 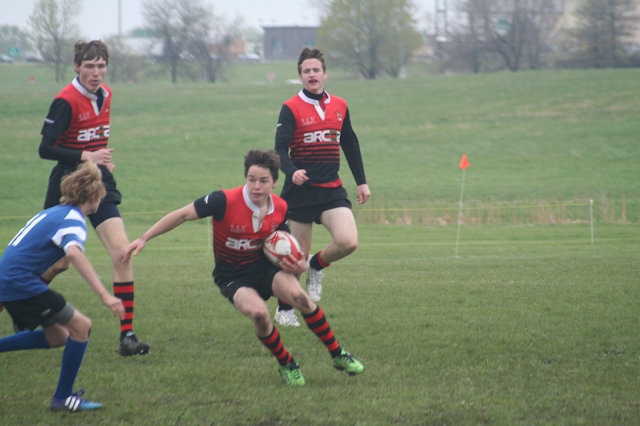 Fueled by Tailwind and on his way to a try. Still not convinced? Try it for yourself! What is new in your world? What are you loving lately? Do you do compression tights? How about running for fun? She must have loved them! 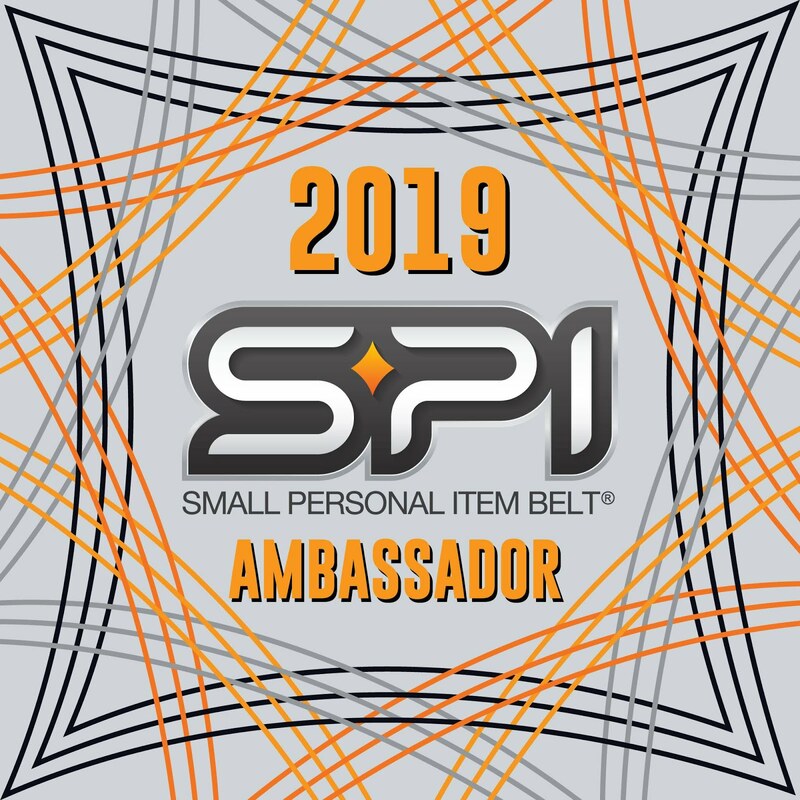 I tried the physiclo pants as well, but they just didn't fit me. Interesting concept though! There's some adjusting that goes on before everything is in place! But I like the compression. Oh, those shoes do look cute! Now that I am using a standing desk, I really need better shoes for work- I will have to check out Rockports. Those shoes were a great find! Brought a Ninja in here because he was going to "juice" with it. In the process he threw away my blender. That is a sore subject. I love the feeling of not having to train for anything for a few week. Enjoy that feeling! I have also been on the hunt for comfy yet stylish shoes. I hate to admit that I have my eye on a pair of "Soft spots"...haha. That makes me feel so old. But hey, comfort and function first. I'll have to check out the ones you suggested as I can't wear a completely flat shoe either. I love my Nutribullet blender and will be using lots of the strawberries I picked last week for smoothies int eh future. Running for fun is awesome and this week will be my first run post London.....can't wait! Yay! Enjoy that run and just fly! I am intrigued by those compression tights! I love compression sleeves for recovery (and sometimes for performance), but they always stop at my knees....hello? what about my quads and hammies, too? ;-)We need to chat sometime about Tailwind. I have liked it, but I need to find an alternative way to use it (other than carrying it & constantly drinking...#toomuchwaterforme). Yeah, that is the definite downside of Tailwind. It reminds me of an IV infusion. I love your #1 - it is so nice to just get out and run at whatever pace feels good after some hard training/racing! And - I wish I could get excited about Spring....we don't seem to be having one. It's been rainy and cold all of April and looks like more of the same next week. I'm still wearing running gloves - UGH!!! We had a rainy cold April as well. But it's still nice to see everything blooming! Those tights are intriguing! And you know I love Tailwind! Yeah, the tights are interesting! But the compression feels nice--I like the target areas. I actually use the Naked flavor, altho that really isn't a flavor, is it? Interesting - sometimes I just want water, so that's good to know, you can still have "water" and get proper hydration/nutrition. 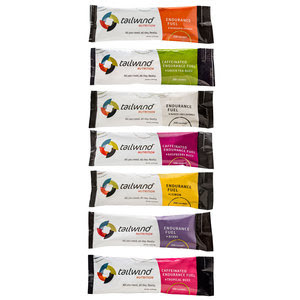 The Tailwind contains sugar and electrolytes; each pack has 200 calories which is what you are supposed to take in every hour during an endurance event. Hooray for the Ninja Blender! Those compression pants sound awesome, too! I hope you have a wonderful Mother's Day! I am glad you are recovering well! :) I love running for fun. It's why we do this, right? I've been running for fun a lot lately, and it's been lovely. I was getting too burned out with speed training, and a switch to not caring about pace has been a wonderful mental boost! I start marathon training in a couple weeks, and even though I have a schedule, I'm very excited for lots of runs without any specific pacing (it's my first so I don't have a time goal). By the end of the marathon, I'm sure I will jones for some structured speed work again. But until then I am okay with just logging the miles. To me, that's fun (even if I am following a training calendar). Also: dying to try tailwind! I battle stomach issues constantly. Nuun had been helpful but I am also looking at other options. Interestingly my local run shop only recommends tailwind for ultra runners? 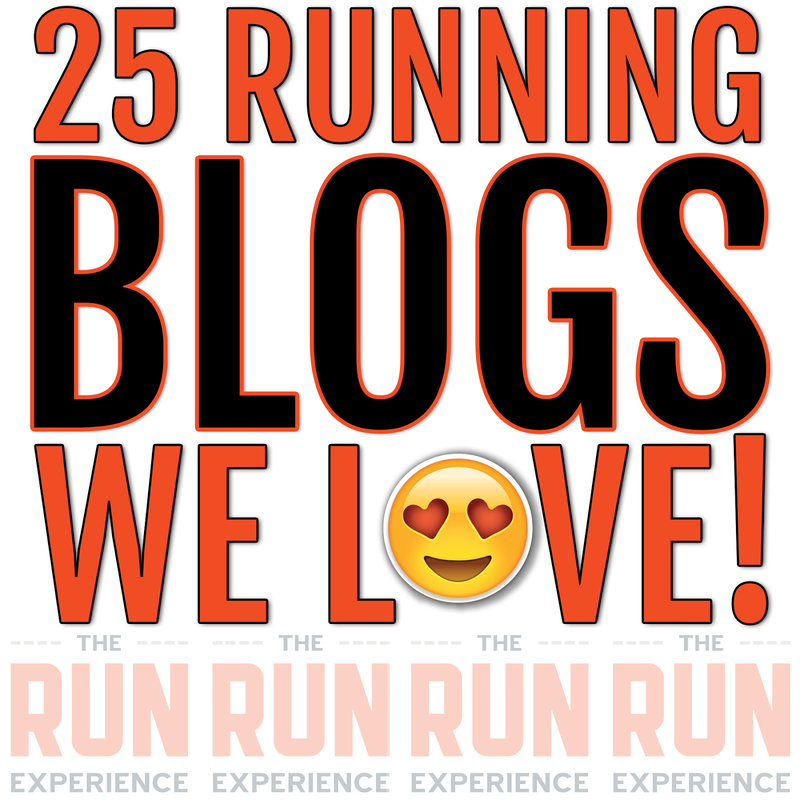 But I know lots of half marathoners that swear by it too. 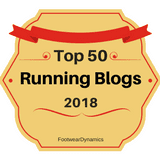 I wonder why your running shop isn't trying to sell Tailwind to anyone who wants it? It was formulated for ultramarathoners, but I've used for my last 3 marathons with great success! 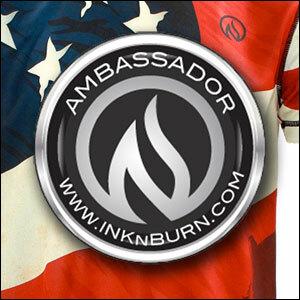 And now Tailwind has picked several marathon runners to be Trailblazers, so they realize the benefits for us as well. Love my Ninja blender and I've been wanting to try Tailwind before my Tri races. fun! I would love to try the Rockports! They're so cute and comfy! So glad to hear that your post-marathon recovery is going well. After all of your obstacles during training, you definitely deserve to enjoy some pain free running. Thanks! It's nice to just run for fun! I have heard great things about Tailwind! Great post and giveaway! It's really been the "secret" to my running success the last couple of years. I have never tried Tailwind, I would love to give it a go. I miss cute shoes! I have been living in my Dansko, which help but are pretty expensive, i won't be collecting multiple pairs anytime soon, so I wear the same shoes every day lol boring! I've been living in my Danskos too, and it's nice to expand that a bit. Especially for the warmer months. I've never tried tailwind but it sounds really great! I would love to try the berry flavor. Believe it or not, I like the "naked" flavor, which really isn't a flavor at all. Those shoes look comfy! Yay! I'm glad you got your new smoothie blender! have an awesome weekend! and happy Mother's day! The Ninja is truly awesome. I would love to try the Tailwind. I'm training for a long-course duathlon and haven't figured out my fueling yet. Tailwind sounds like a real possibility! I switched to it about 6 weeks before I was scheduled to run my 2d marathon. I was having so many GI issues that training cycle. It was such an improvement! And no wall during that marathon, actually, none since then. I've always wanted to give Tailwind a try... I've heard great things about it! Thanks for coming out of hiding! I cannot say enough about Tailwind. It's been a game changer for me. I like the idea of unflavored Tailwind. I've been running for fun and doing a lot of cycling lately. Which means I am totally under-trained for a 10k I'm running this Sunday! I use the unflavored Tailwind. Good luck on Sunday! You'll do great. I've been wanting to try tailwind, they are a sponsor of the Okie Relays, a race across the panhandle of Ok that I am doing later this month! Three states in forty miles! That sounds like a fun relay! Never tried compression tights. I like compression socks though! 2 half marathons this month then will be running for fun a little more once that training is order. I have a couple different pairs of compression tights and I do like them. Can I ask what skirt you're wearing in the marathon photo? Love it! I do love the post-marathon no plan running free, and now that I've been doing that for a few months, I am starting to look forward to when I have a little bit more structure again. Tailwind question...since I have been wanting to try it and have lots of GI issues...are you just using tailwind and nothing else during an entire marathon? And how many ounces during a marathon? I exclusively fuel with Tailwind and nothing else. I drink a bottle before a race, and a 24 ounce bottle/1 packet every hour throughout the race. That gives you 200 calories/hour, which is what is recommended. It might sound like a lot of water, but believe it or not, I needed to drink plain water during last year's Chicago marathon on top of the Tailwind. And I was still a little dry at the finish. If you need more info, go to the Tailwind website. They have a lot of data about fueling during a race. How are you carrying all that liquid to change out every hour?? I don't carry extra water--the aid station volunteers are always glad to fill my handheld! And in fact Big Sur had a table just for filling handhelds! Some runners wear a Camelback or something similar but that's not for me. I actually don't mind stopping during the marathon. Tropical buzz sounds really good. I've never tried Tailwind, I've only used chews for fuel. The Ninja blender looks great! I've been using the Nutribullet and I'm really happy with it. I can't chew while I'm running. I'm just not that coordinated. I need to learn to run for fun, working towards that day by day! I wish I could help you with the bar ideas! I'm so glad you tried the flats. It's kind of amazing how comfy they are, right? I might have to copy you and get the black...super cute! Thanks for linking up to High 5 Friday! I would love to try the raspberry buzz flavor. I love my Ninja Blender! So great to have around the house! I'd love to try the mandarin orange flavor! I haven't tried that flavor yet, believe it or not. I didn't run for the past 5 days and won't run much over the next week due to travel, so I think I will be ready to start up with a plan again beginning of June. But for the moment, I am loving running for fun. These tights promise to be good for those tough gym workouts. Stay tuned. 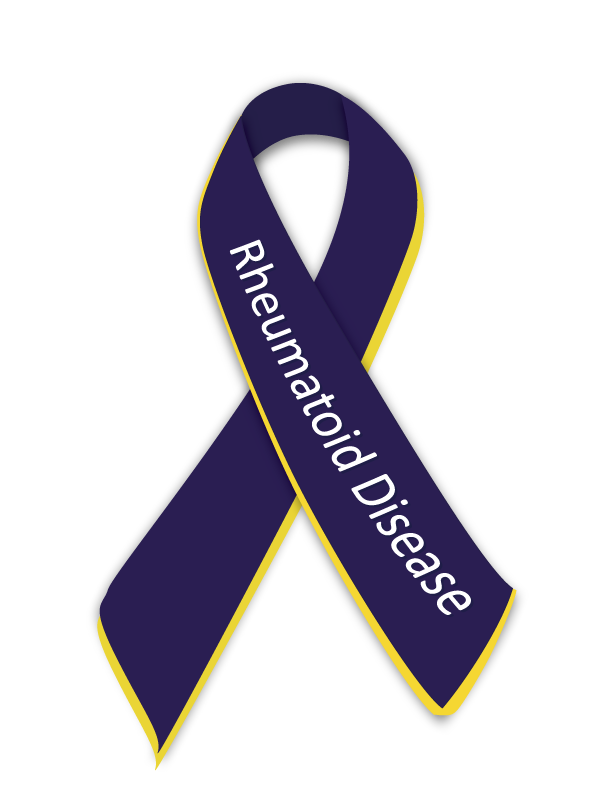 So happy you are running pain free. I've always wanted to try tailwind but the price is too high for me so I'd love to win! I love those flats! Look at Anne Klein sport, too. I love them! I hope you win too! I don't find Tailwind to cost anymore than anything else out there. It's all about what works for you. 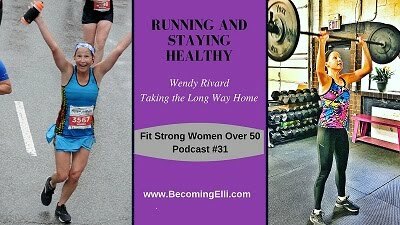 Running for fun - definitely excited to get back to that! I keep hearing about Tailwind but never tried it. I'm sure enjoying my runs this week! I love my Ninja blender, too! I like how easy it is to take apart and clean, too. I'm about 4 weeks out from my first tri in 6 years, so its all head down, getting the work done. Still all for fun, though, right?! 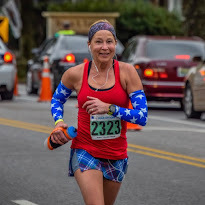 I do enjoy running for fun in my off season, and I'll get back to it for a little while after this half since my next half (TBD) is most likely not til Oct.
Those shoes are cute! I'm always looking for comfy cute shoes. It's not easy to find. And damn you for that discount on the capris . . . you know I'm a sucker for trying out stuff. I used to wear cw-x compression stuff, but then I started taping. Taping was better for me. I don't normally run in compression gear, but I do like it for recovery. I wish I could get into a routine of making smoothies. :) I'm glad you found your speed. Hows the PF been? The PF has been pretty quiet. It's there, and I don't forget about it but it's not too painful. Running for fun is great! Nice to hear you're running pain free! I haven't tried Tailwind yet. The berry or tropical buzz sound good. I really think the pool running helped a lot with not only recovery but also my form! Who knew? Those tights seem awesome. Also, I have never heard of Tailwind Nutrition.. I would love to try the berry! It's a really great endurance fuel! I have some Tailwind to try and I can't wait! I think I may be great for all of the miles during my Half Ironman training! If you don't mind carrying your fuel, it's really a great option. I just cannot do gels or chews. I have never tried Tailwind before, but it looks great. I just started following your blog and I love it! It's great for the long run! Thanks for checking it out! a few friends like tailwind...what do you recommend? They are all good, but I actually drink the naked unflavored! I would like the berry flavored! My ultrarunning friends drink tailwind. I would probably try the berry flavor because I usually like berry flavored things. I bet it would be good for running any distance in the summer heat. It is good for any distance! I've never tried these bars but would love to try out any flavor! It's a powder that you mix with water! Compression tights with resistance, interesting concept. Thanks for doing the review. They were different, but I liked them! I've never tried compression tights, but I love my compression socks from Pro Compression which I used in my last runDisney 10k (Tinker Bell 10k). I use Pro Compression low socks in the warm temps. I wish more sock companies would make low compression socks! I've never tried them before but I think the berry would be great. Sounds like a nice product worth trying out! It's a really great fuel for the endurance athlete. I'm really interested in those tights now! I also would love to try the Tailwind. I did not enjoy having GI issues during my race! No, Gi issues are no fun! That's why I switched to Tailwind. I most would like to try the mandarin orange flavored bars. They all sound pretty good. Tailwind is actually a powder not a bar. I want to try the Raspberry! I love the tights! Nice tights. I don't run, I have bad legs. The Endurance Fuel sounds great!! I would like to try the raspberry flavor! But they all look good! I'd like to try the lemon. I love your shoes! I've recently bought a few pairs of Aerosoles and have been pretty happy with them.